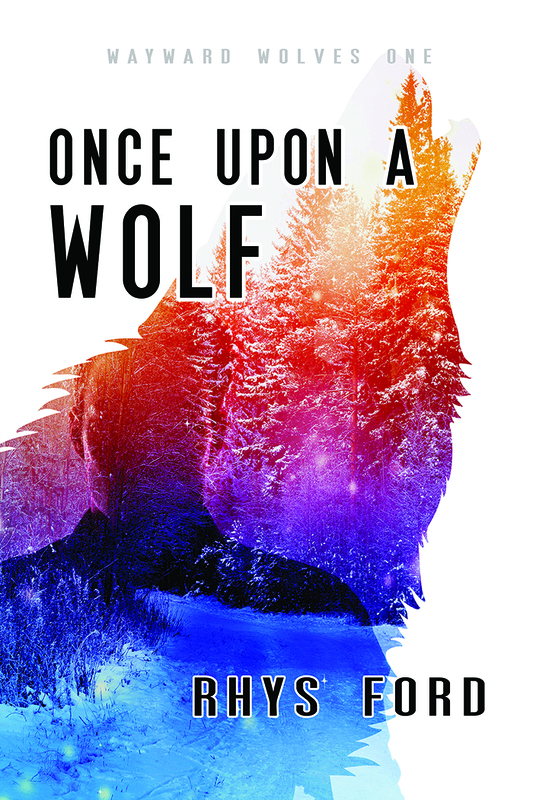 Once Upon A Wolf is up for pre-order on Dreamspinner Press! Release date is February 16th! Aaahhh I’m excited for this one! Do you know when it will be available on audible? I’ll start up the kettle then. I’m super excited for the new books though. Every new one makes me glee.